Niddhi Agerwal who made her debut with Naga Chaitanya Savyasachi is back with Akhil Akkineni Mr.Majnu. The Bollywood beauty impressed Telugu audience with her glamour and performance is showering praises on Akhil. The actress kick-started Mr.Majnu movie promotions in one of her interviews she revealed a surprising incident from the sets. The actress supposed to get injured very badly on the set escaped it with Akhil’s immediate response. “One of the lights from the sets was about to crash and hit on her face, Akhil who observed it responded and grabbed the light with his hand in the nick of time. If he wouldn’t have reacted i would’ve got serious injuries on my face revealed actress Niddhi Agerwal. Mr.Majnu is releasing on January 25th. 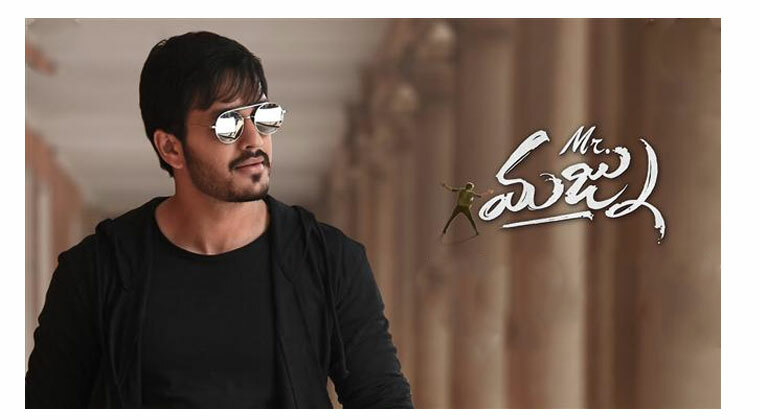 TholiPrema movie director Venky Atluri is directing the film BVSN is bankrolling MR.Majnu.